Shimla Hills exports a wide variety of premium quality oil seeds. These are handpicked, machine cleaned and packed for delivery to destination across the globe. Our offered oil seeds include sesame seeds, peanuts kernels, safflower seeds, mustard seeds, and sunflower seeds. All of our offered oil seeds are sourced from popular farms straight after the harvesting season. 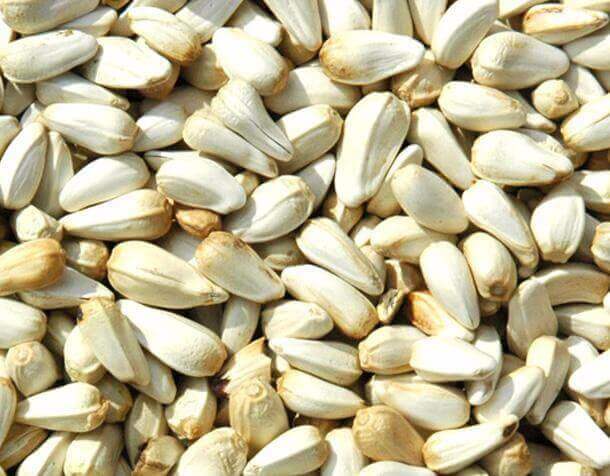 Our offered Safflower oil seeds have a bold size and whitish colour making them suitable for bird feed too. 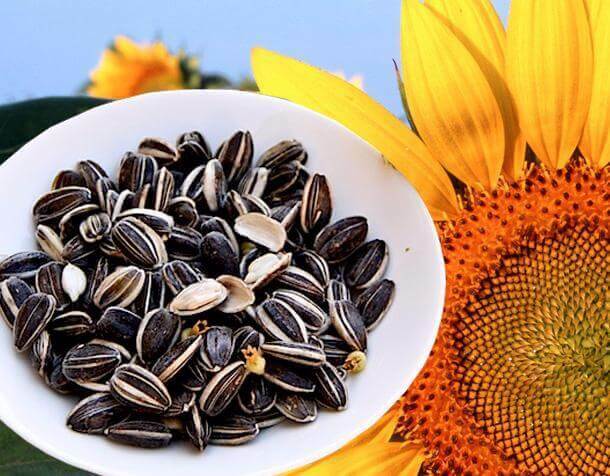 The Sunflower seeds we offer have up to 50 % oil content and 20% protein content. Both of our safflower & sunflower seeds can be used to make cooking oil having low saturated fats and excellent for cardiovascular health. 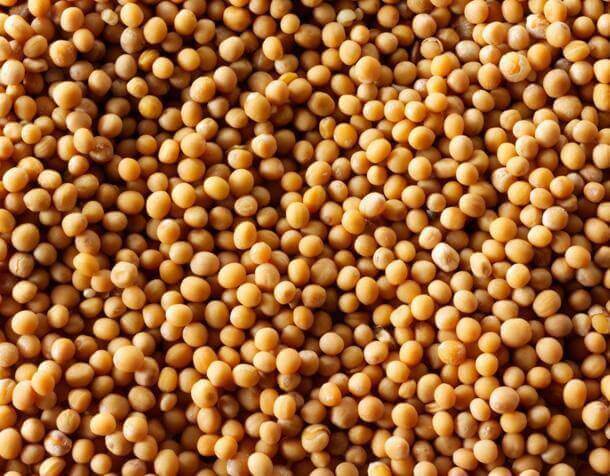 Our Mustard seeds can be processed to extract oil rich in Vitamin A & E, and omega-3 & omega-6 fatty acids that support a healthy brain & heart. 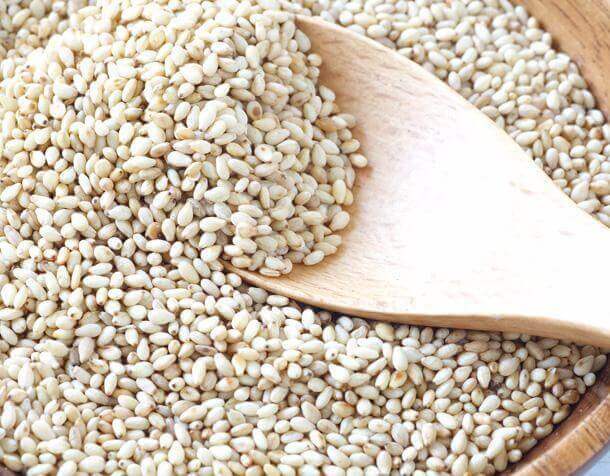 Featuring a strong & nutty flavour, our high quality Sesame seeds have heavy demand globally, especially from the Middle East. Sesame oil made from these seeds can ideally substitute the healthy olive oil and can be used as a salad oil too. 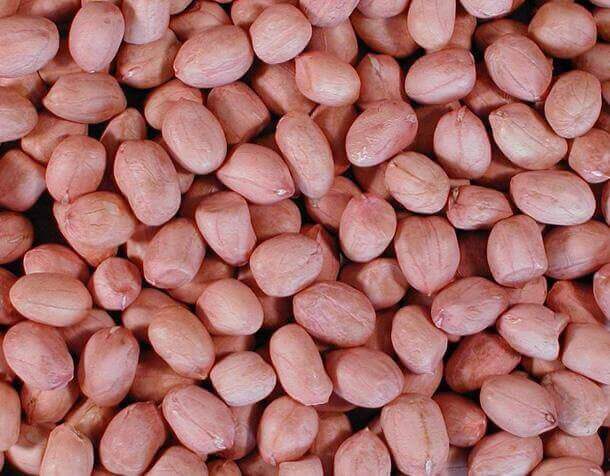 Besides oil seeds, our offered groundnut kernels also have high demand by global clients due to their crunchy texture, sweet taste and a rich nutty flavour. Available as Bold and Java varieties, our groundnut kernels have an enhanced shelf life which makes them ideal for prolonged storage at the prescribed ambient conditions. Depending on your precise requirement, you can place your order for oil seeds or groundnut kernels with us.